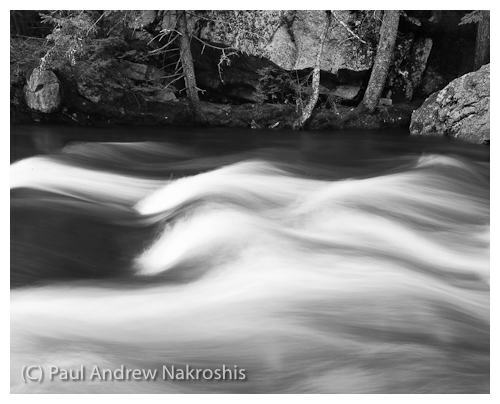 This entry was posted in Landscape, Lightroom, Maine, New England, Photograph, Uncategorized, water and tagged Keywording, Lightroom 3, River. Bookmark the permalink. Don’t buy cheap flash triggers!